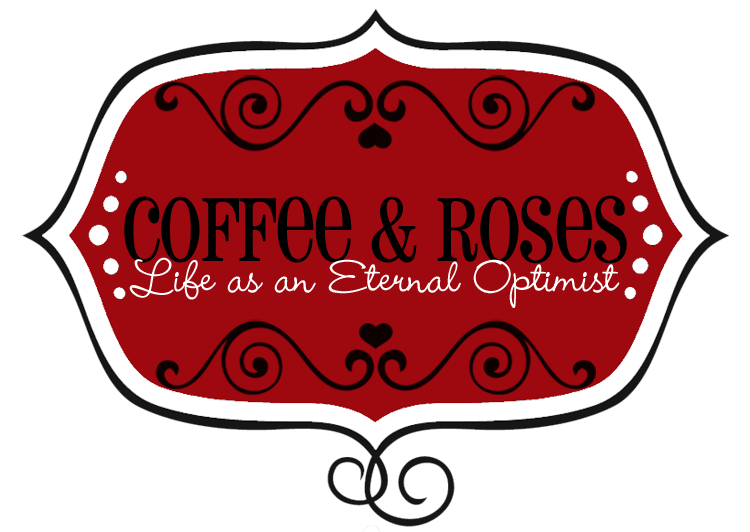 Coffee and Roses - Life as an Eternal Optimist: It Started With a Kiss week 10: The handsome stranger! It Started With a Kiss week 10: The handsome stranger! Last time, I shared with you my dream cast for It Started With a Kiss and thanks so much for all of your fab comments about them! But of course one of the most important characters was missing: the mystery stranger who comes to Romily's aid and, with one amazing, show-stopping kiss, sets Rom on a year-long quest to find him again. But will she find him? And what happens when Charlie - the guy she's been in love with for three years - suddenly starts to see her as girlfriend material? Who will she choose....? 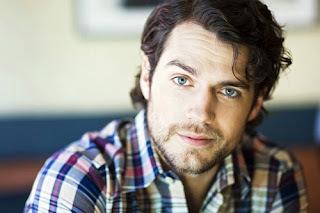 To see my casting choice for the handsome stranger, look below this week's vlog! This week, lots more editing, including a big change to the opening chapter of the book, plus fab questions from Kirsty from Novelicious, Dot from Dot Scribbles and Paige Conlon - including my personal checklist for the key elements that make fantastic chick lit stories. Let me know what you think - what do you look for in a perfect chick lit book? So would you spend a year searching for this man? Let me know! I love heroines aren't into shopping- I can't stand shopping and have only got one pair of shoes! PHWOAARGH!!!!!!!!! I've not seen him before but he is absolutely perfect for your mystery man. If I was single, I'd gladly spend a year searching him out. Gorgeous! I think you answered the chick lit pretty much spot on. However, I would also add that a great cover is important too (like your, they're perfect)! Brill as always. I agree with Sheena. Shoes and shopping (apart from Becky Bloomwood, obvs) is not the kind of chick lit I like. I'm about as glamourous as pickled onion (smell better) so like something I can relate to. What are the best and worst edits you've ever had? The ones that have made the most wonderful differences and the ones you wish you'd ignored. Romaly is such a lovely and unusual name. Where do you find your character names? 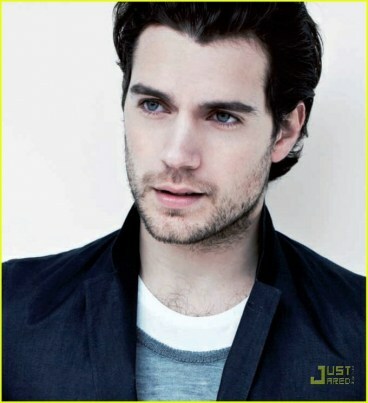 I would spend a lifetime searching for Henry! Grand choice. Welcome to the It Started With a Kiss Tour! It Started With a Kiss week 9: Meet the band!